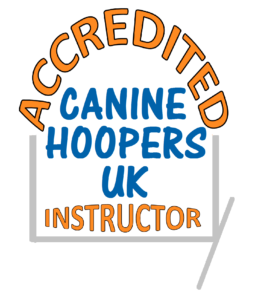 At “Chippers” our aim is to help you and your dog achieve a long and happy relationship, to help you achieve this we train in small classes using modern reward based methods of training in a friendly and relaxed atmosphere. Sarah has had a lifelong love of dogs, growing up with a retired Greyhound, Golden Retriever and German Shepherd. 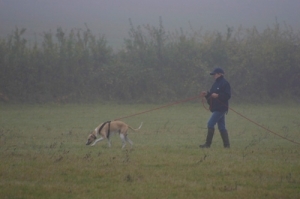 In adult life Sarah worked with and owned/competed horses for many years before concentrating on dogs. 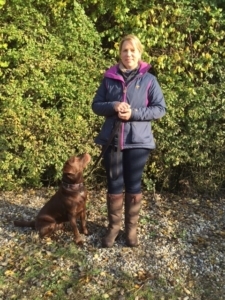 Sarah has homed rescue Lurchers and been involved with fund-raising for Greyhound Rescues, has worked at boarding kennels and dog groomers, holds a CSDT Diploma in Dog Training and Behaviour Counselling and is a Kennel Club Accredited Instructor (CD) Kennel Club Accreditation Scheme. 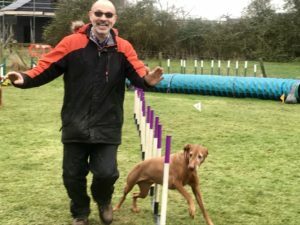 Sarah has competed at the National Lurcher Obedience Championships with a rescue Saluki/Greyhound and has also trained and handled a clients retriever for the Gundog Club graded tests, passing Grade 3. 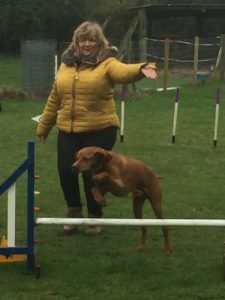 At present Sarah lives with 2 Whippets Chipper and Merlin and 2 Cirneco dell’ Etna puppy- Prince and Teddyetna who help in class and also compete at Championship Breed and Open Obedience, more recently Sarah has competed in Introductory Working Trials Stakes with Merlin gaining places . Sarah has competed in the Obreedience finals at Crufts 2015, 2016 in the Whippet Team with Chipper and 2017 in The Cirneco dell Etna Team with Teddyetna . Chipper, Merlin and Teddyetna have all passed the KC Good Citizen Gold . Teddyetna has also gained Champion Scent Dog and Puppy Prince the KCGC Bronze. 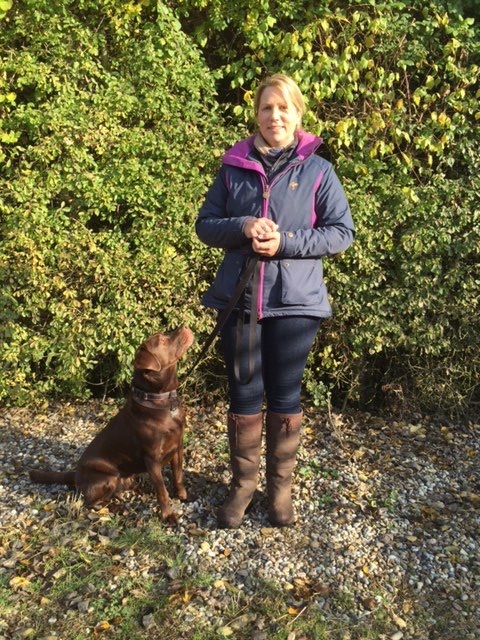 Sarah shares her life with rehomed Labrador Bodger . Bodger has recently passed his KC Gold and has gained the Master Scent Dog Certificate of Achievment at DD Academy of Scent Dog Training. 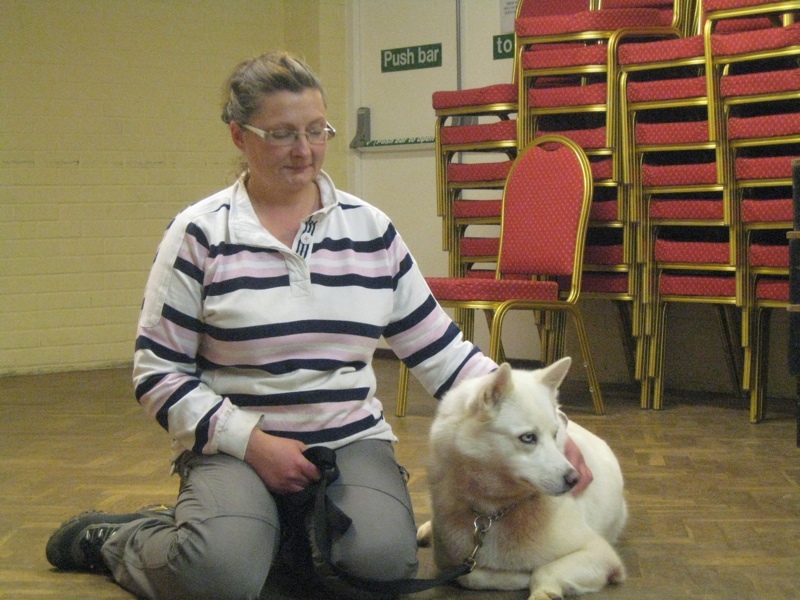 Julie has been involved with dogs for many years teaching and competing . Today Julie works at The Animal Health Trust and shares her life with Cooley, Banks, SJ and puppy Nelson. We live with two Hungarian Vislas and have been associated with Chippers for over 10 years . The journey began with Llani in puppy classes who continued on through the classes to achieve the KC Gold Good Citizen Award. 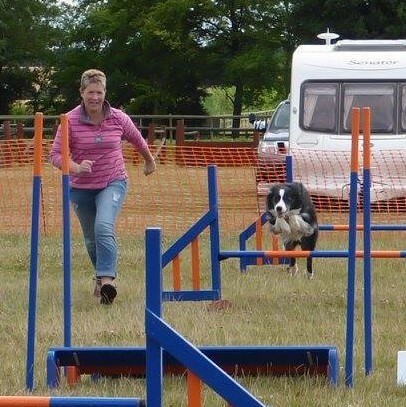 We rescued Crocket 7 years ago and have attended Agility classes ever since. Our trainer Julie recommended that we teach, hence our certification in April 2018. 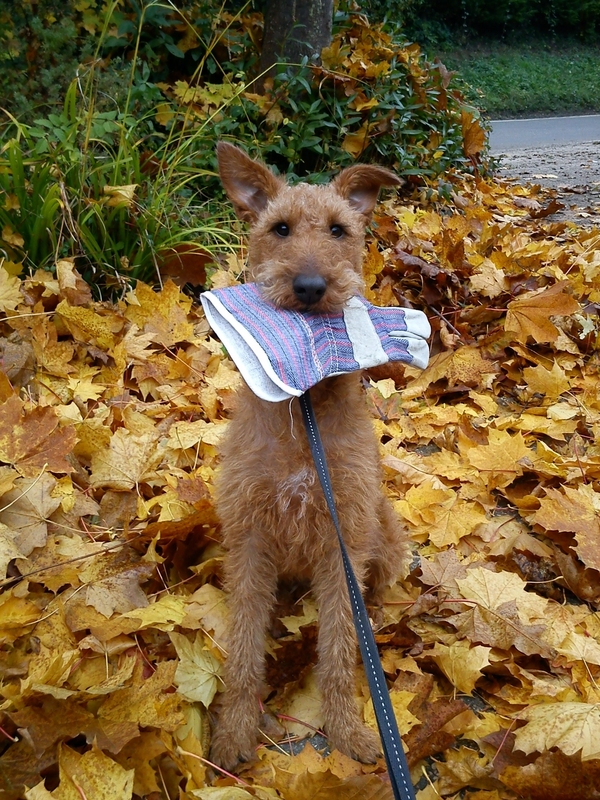 We are passionate about our dogs’ well being and believe every dog needs a purpose. The understanding and bond you will build with your dog will be an amazing and rewarding journey. Come and join us. We look forward to meeting you. 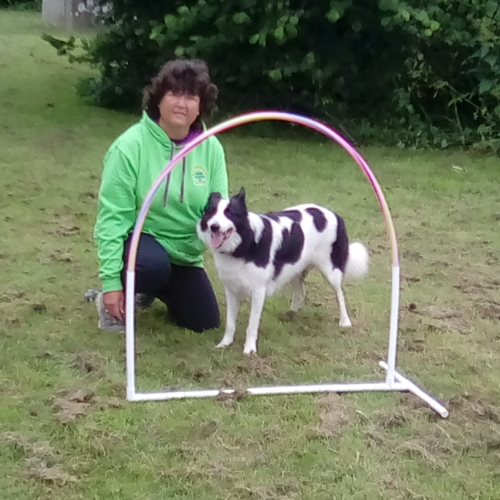 Helen is a UK Hoopers Accredited Level 1 Instructor and also competes regularly at Agility with her Border Collie Buddy. 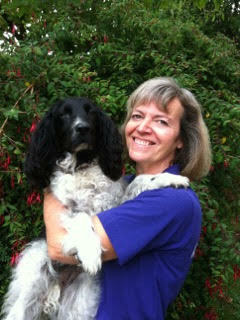 Nicola works alongside Sarah at Chippers with the same objective to help dogs and owners get the right help. Sometimes just bringing your dog to class isn’t the answer, a more specialised understanding and personalised behaviour modification programme is needed. 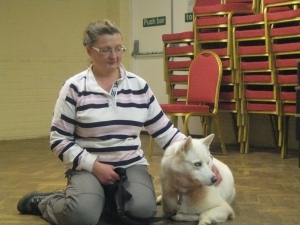 Nicola holds a Diploma in Canine Psychology and an Advanced Diploma in Canine Behaviour Management and is a full member of The Canine Behaviour and Training Society. For the past 7 years Nicola has worked extensively with rescue dogs helping to give them the best chance of a new, loving home. If you feel your dog’s behaviour falls into this category please contact Nicola directly or if you are unsure please call Sarah@Chippers.